For over 25 years CounterPulse has existed as a catalyst for risk-taking art and culture. 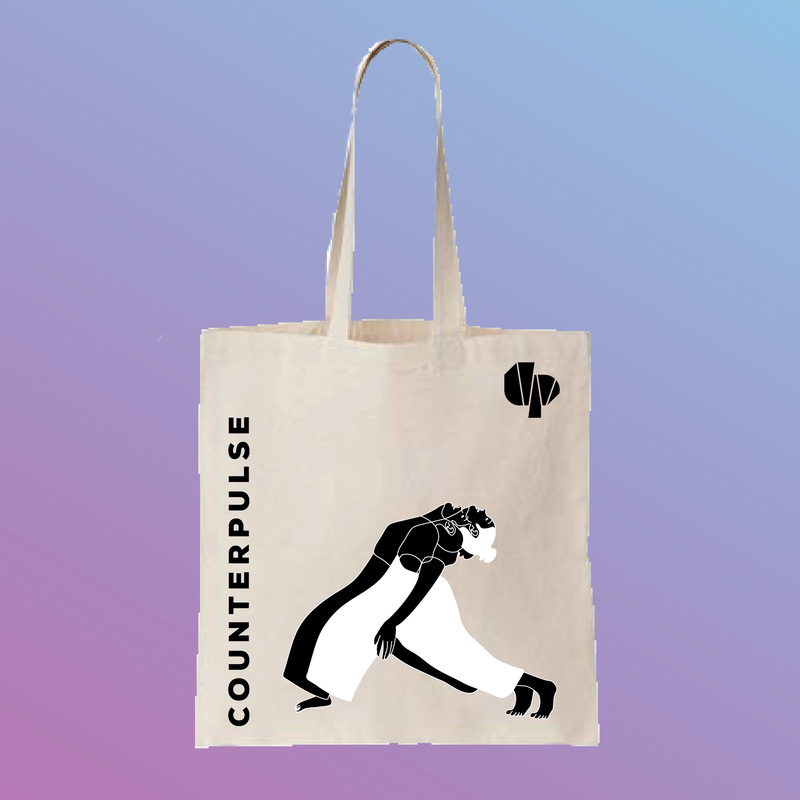 In our climate of physical and digital divides, CounterPulse is relentless in forging human connections as our resistance. 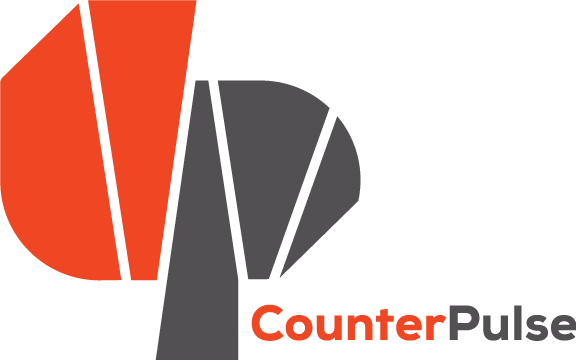 As we embark on this intrepid Fall 2018 season, help catalyze CounterPulse’s mission by providing your energy, time, expertise, and money. → Join as an Instigator during our September Membership Drive and win a free night at Artist Apartment or 5 free rehearsal hours. → Contact Yetunde to set up recurring donations at just $5/month to become an Instigator.